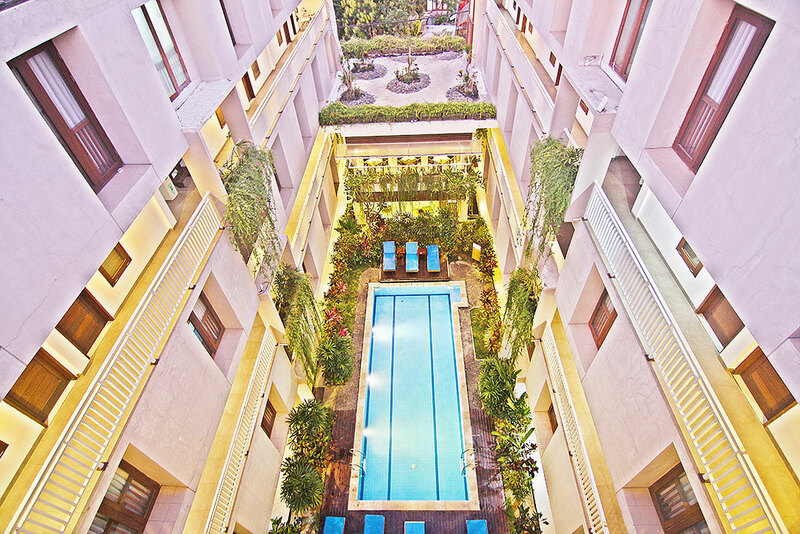 The Legian Sunset (Loft) Residence offers affordable accomodation for short or long term stay in Bali. 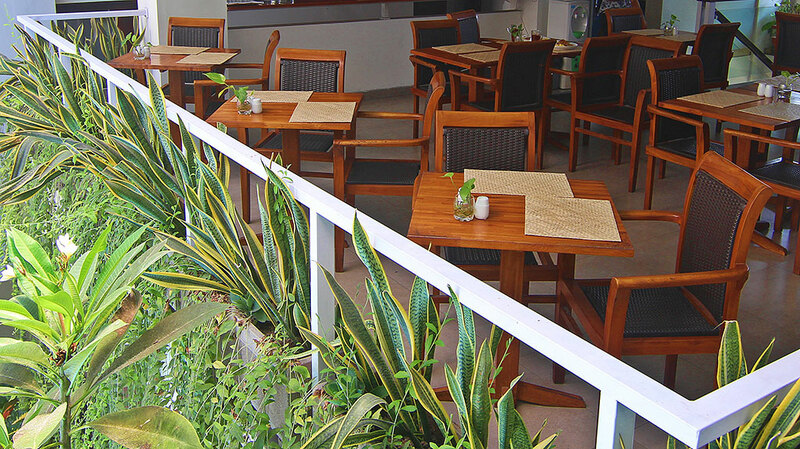 It is the ideal accomodation for leisure travellers who enjoy comfort, convenience and privacy. We provide 53 studio apartments that are spacious and exceptionally well furnished.